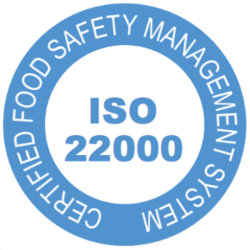 AVI Global Plast is an ISO 22000 certified company, with operations spread over 20,000 sq. mtrs. at Daman, India. Over the decades AVI Global Plast has grown from a traditional proprietorship firm to a multi-million dollar company. 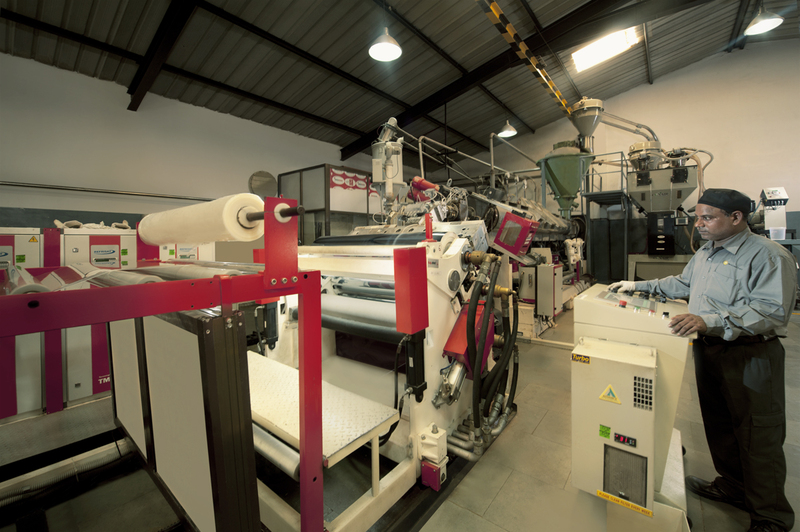 Through continuous investments in technologies, we have become one of India’s leading manufacturers of Rigid Packaging Films (PVC and PET). 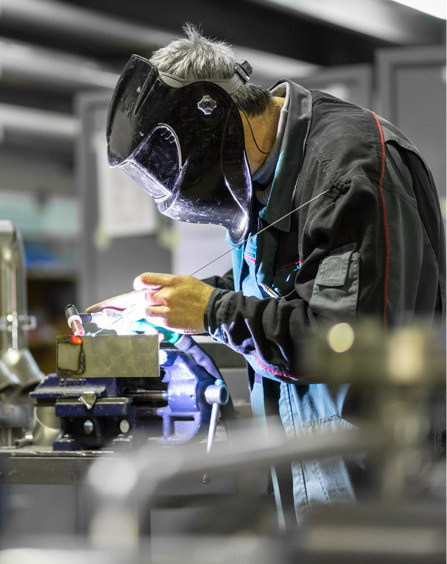 We believe in working towards meeting our client’s requirements through innovative & sustainable plastic solutions while keeping an eye on the footprint we leave behind. 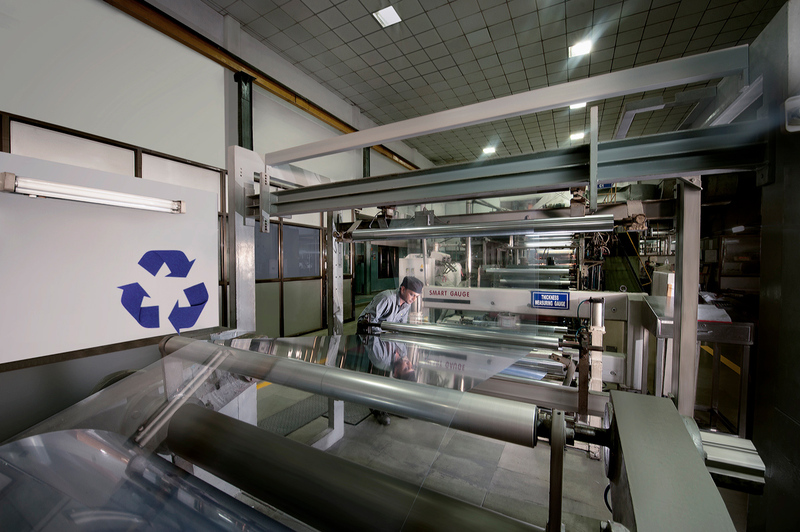 With its own r-PET extrusion AVI can make sheets while producing 80% less post-consumer waste which means our products are environmentally-friendly and low on carbon discharge. 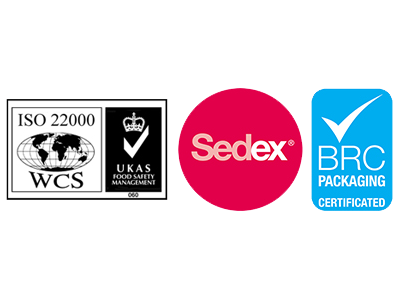 Our products are designed using the finest grade raw material that not only provide safety to the fresh produce but also increases its shelf life. 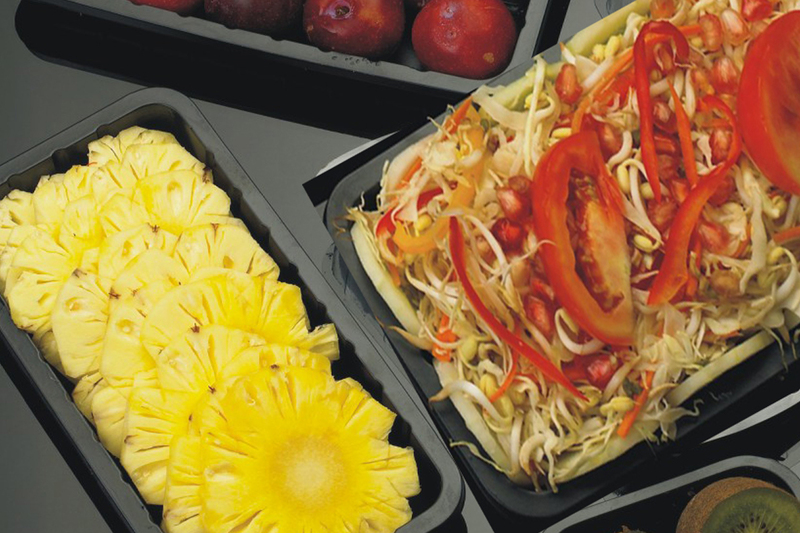 AVI Global Plast has carved a niche for itself in the plastic packaging space by constantly evolving and innovating its product offering to keep abreast with global trends. 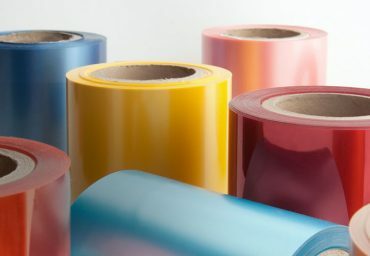 AVI has revolutionized the rigid packing space with the introduction of its specially formulated r-PET films. 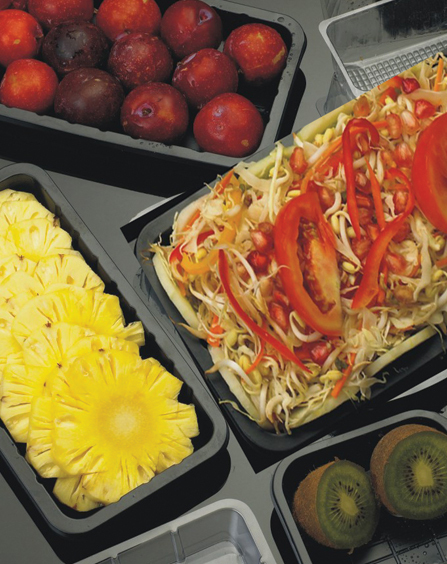 AVI prime punnets and trays are specially designed and formulated for packing of fresh fruits and vegetables. 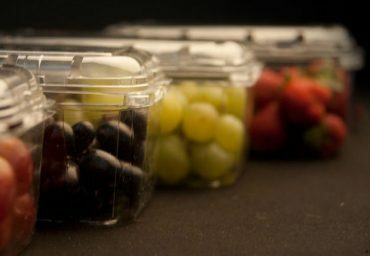 These specially crafted punnets are designed using the finest grade raw material & not only provide safety to the fresh produce but also help in increasing its shelf life. 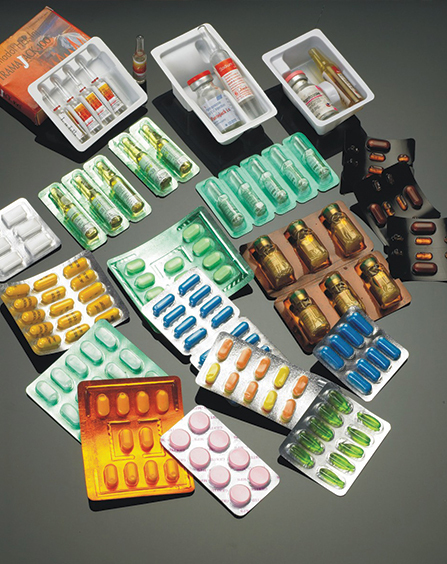 The well-designed clear contoured walls provide strength without compromising on the visibility of the product. 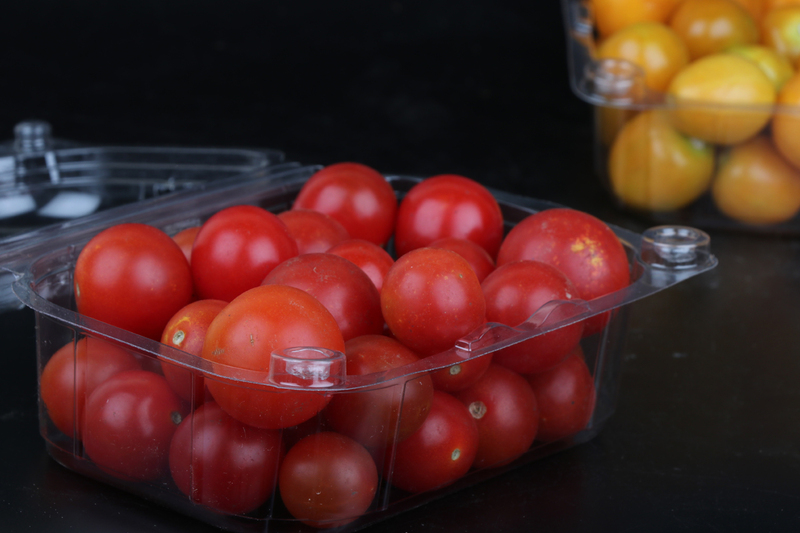 Adequate flat surface area of the punnets & trays allows for adequate brand printing & customization. 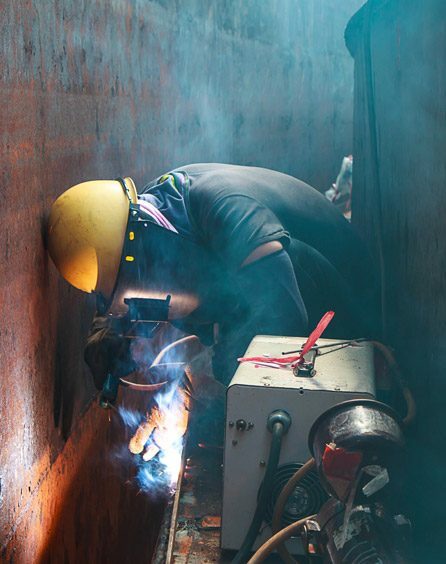 Coating options such as water-resistant boards & other barrier coatings are also available. 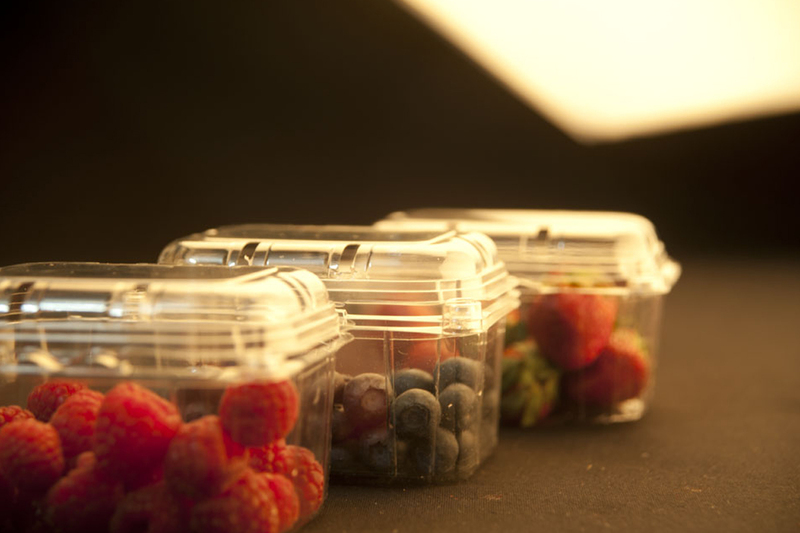 The punnets retain the freshness of the produce & protect it from damage during transportation. The sheets are produced using 80% post-consumer waste making our product environmentally safe. 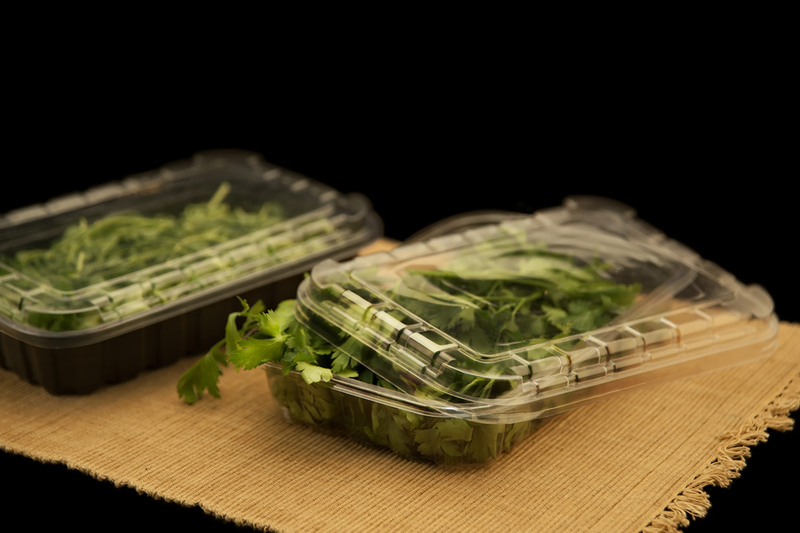 The ventilation holes allow better pre-cooling and breathability & keep the produce fresh for longer. 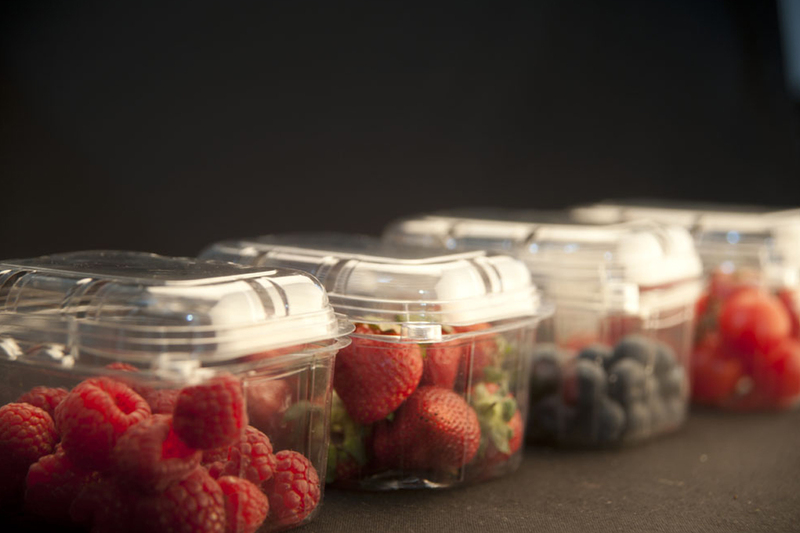 The Punnets are designed with a strong locking mechanism to ensure the safety of its contents. 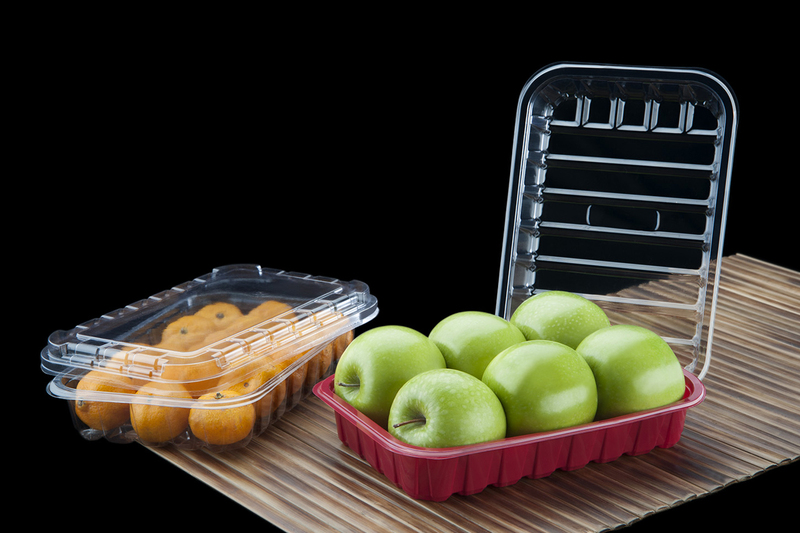 The unique air-ventilation feature allows adequate airflow, thereby improving the shelf life of the produce. 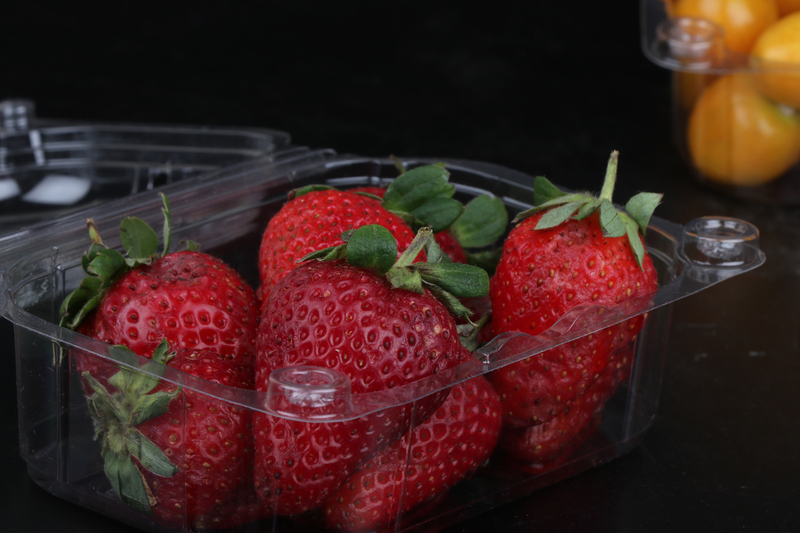 Punnets also have an adequate flat surface, making it suitable for all kinds of branding. 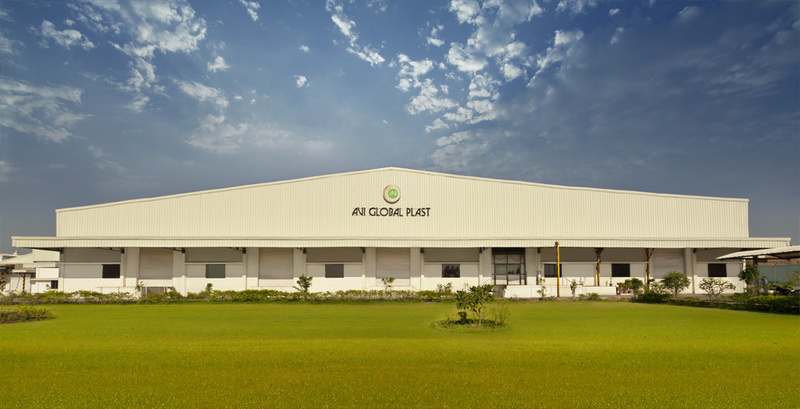 AVI GLOBAL PLAST manufactures a 3-Layer PET where in the middle layer is post-consumerwaste (that is pet flakes). 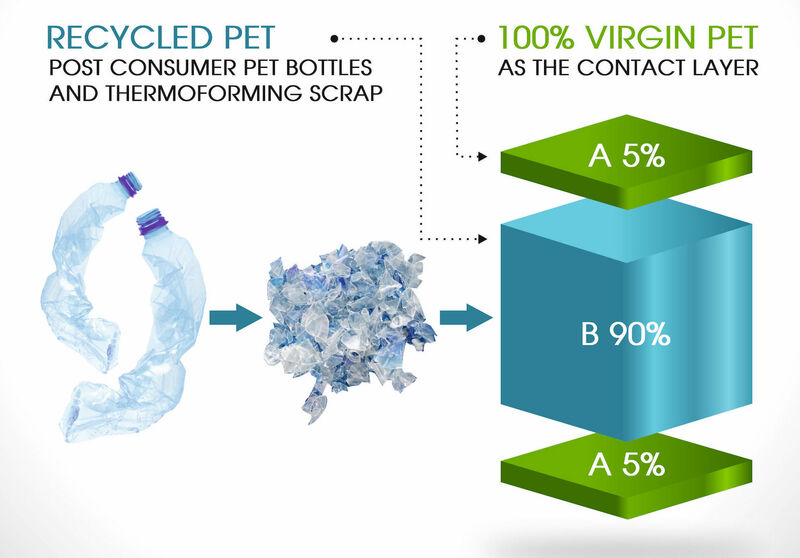 The top and bottom contact layers are made of 100% Virgin Plastic.PET can essentially replace HIPS – High Impact Polystyrene and PP – Polypropylene which does not have a traceable collection and recycling value chain, whereas PET has a recycling value chain. 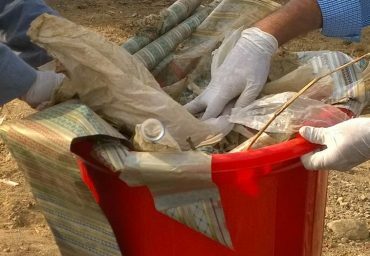 EPR; The Solution To Plastic Pollution! Bhargava House, 49 Marol Coop. Industrial Estate,M.V.Road Andheri (E), Mumbai – 400054, India. © 2018. AVI Global Plast. All rights reserved.